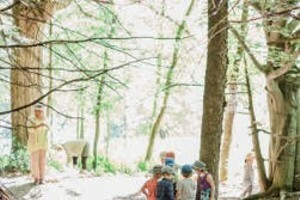 Vermont Camp Guide Part III | Camps | Kids VT - small people, big ideas! In this month's Kids VT Camp Guide, we hear from the real experts: Vermont kids who have attended camp in summers past. We asked them to tell us, in their own words, what made their experiences memorable, and why they can't wait to go back again. Want to hear from their parents, too? 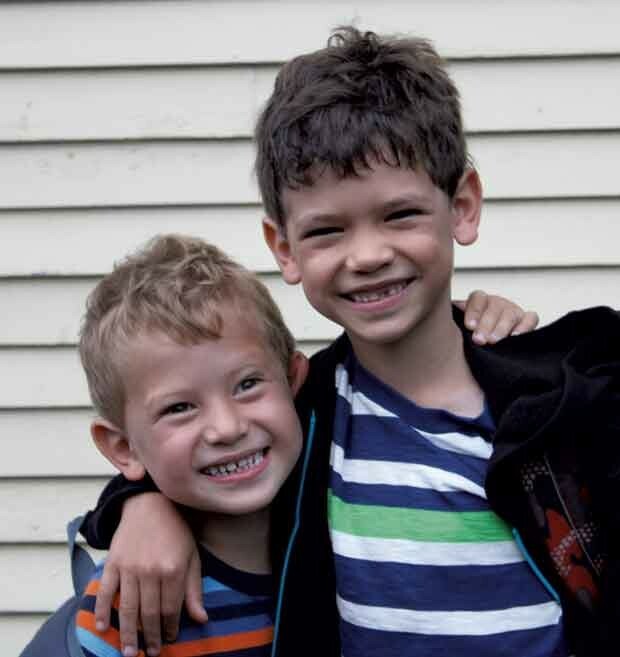 Find feedback from our first-ever camp survey in the February and March installments of the Camp Guide, available at kidsvt.com. 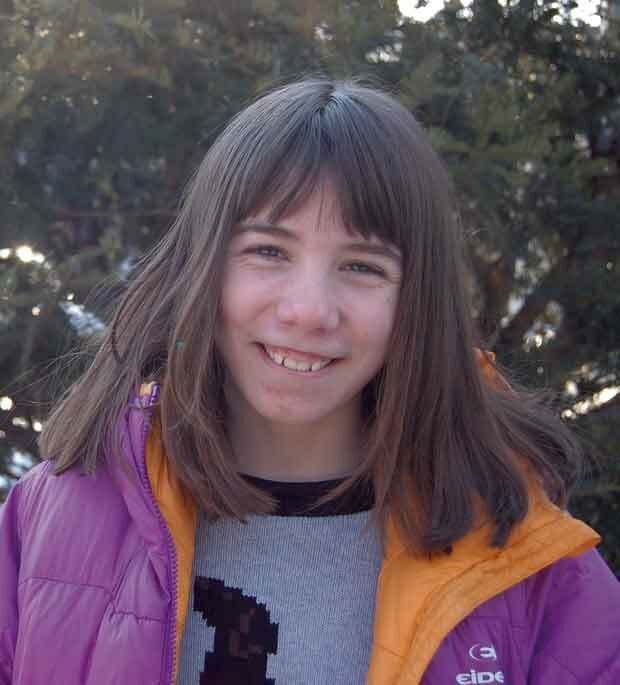 Mackenzie is an avid writer who practices karate and plays hockey in the winter. Last year, she attended the Talent Development Institute at Johnson State College. Kids VT: What stood out about TDI? 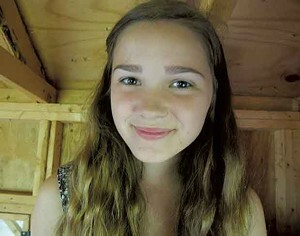 MACKENZIE: You could pick your own activities. You could work on math or writing or investigative skills. One thing that was really fun was, we got to write choose-your-own-adventure stories. I wrote one about a tiger in the jungle. 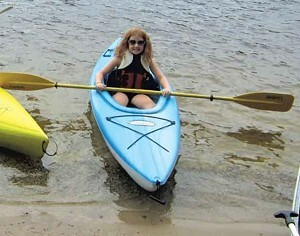 Last summer, Eli attended Camp Dudley in Westport, N.Y., and Maya went to its sister camp, Camp Kiniya, in Colchester. Both programs focus on developing leadership skills, and they share a motto: "The other fellow first." KVT: Do you have a favorite memory from camp? MAYA: There are so many good memories, I can't even count them. Everyone in my cabin was really good friends. One of the girls was from Minnesota, and I still write to her. ELI: One of the last days of camp, our cabin leader woke us and we went to watch the sunrise and played soccer in the very early morning when no one else was up. That was really special. KVT: What's cooking in the mess hall? MAYA: The food is so good! I can't even tell you how good it is. If you have an allergy, it's OK; they'll make special stuff for you. KVT: What kinds of activities can you choose? ELI: I got to do a lot of things, like archery and team sports I hadn't tried before. You can bring musical instruments. There's a jazz band, and you can major in rock band. KVT: What do you think about the camp motto? MAYA: "The other fellow first" means thinking of another person, putting them before yourself. I try to remember that even if I'm not at camp. 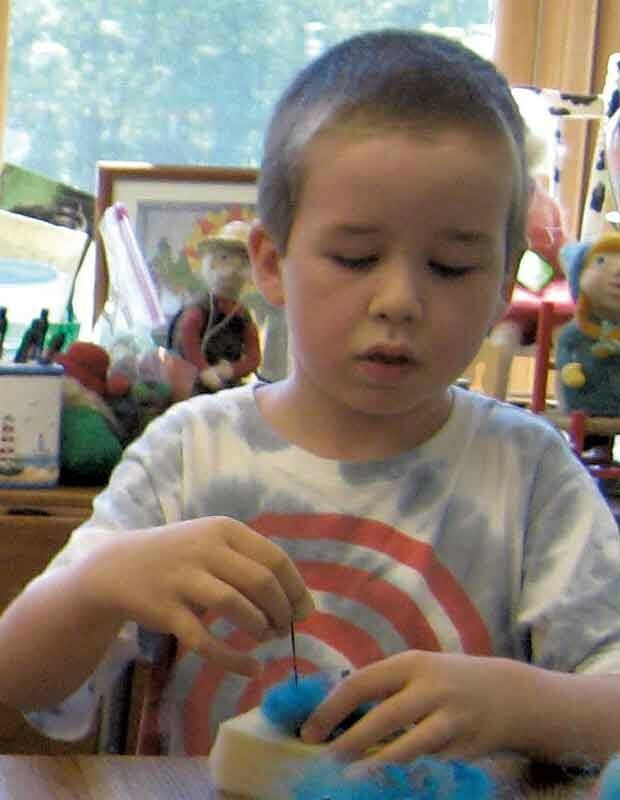 Quinn has been attending Burlington City Arts camps since he was 4. Last year he chose the Free Wheelin' camp for pottery and a session called Paint It. He and his 4-year-old brother, Wells, also participated in a Aliens vs. Monsters project that produced a tinfoil hat that Wells still wears. Quinn will be at BCA again this year. KVT: What did you like best about BCA camps? QUINN: In Free Wheelin', we made a thing called a "shoe temple." It didn't really have a purpose. We made it and then we got to smash it. I liked Aliens vs. Monsters. I like making sculptures, and I like making stuff out of tinfoil. KVT: What did you think about the counselors? QUINN: The counselors are good. Some come back each year. My favorite counselors were Kim and George. When I had a minor concussion, George let me play with his iPhone. 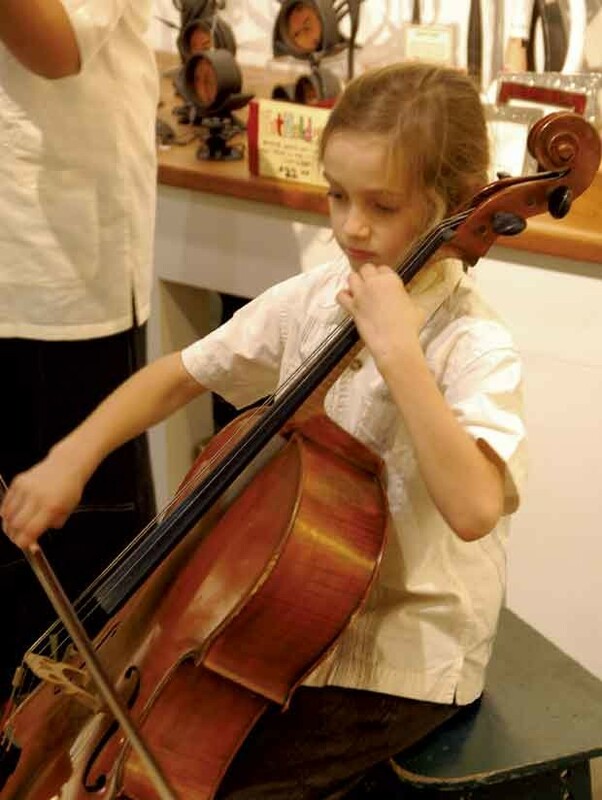 Cello-playing "Zani" is excited about attending the two-week junior session at Kinhaven Music School in Weston this year. Last summer, he and his brother, Gabriello, did the Enchantment Camp in Shelburne. KVT: What makes Enchantment Camp magical? ZANI: We got to play quidditch! You learn about your power animals, animals that you meet when you're meditating. We made up our own spells. I made an electrocuting spell and an air-conditioning spell. It was pretty hot at camp. Last year, Emmett tended sheep and practiced needle felting at Maybelle Farm's Kids fiber fun Camp in Wardsboro. This year, he's opting for sessions at the Vermont Audubon Center. KVT: What was the best thing at Maybelle Farm? EMMETT: The crafts. We made fairy houses. And I made an egg and a chick out of felt. I'm holding it right now. KVT: Did you make friends? EMMETT: I made a lot of friends, but I don't remember their names. I remember the sheep names — Justin and Juliet! They were nice, but one sheep kept trying to charge me. I had to ignore him so he would leave me alone. This year, at the Audubon Center, I'm going to learn how to build a fire. I taught myself once, but there were ashes in it. I'm going to learn to build one this year without the ashes. 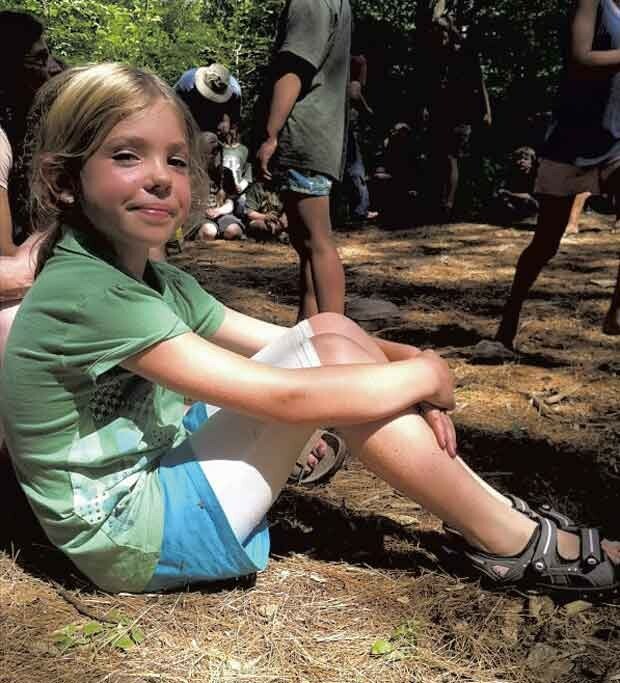 Josie has attended many camps, but the one she looks forward to year after year is Camp Hochelaga in South Hero. KVT: How many summers have you attended Camp Hochelaga? JOSIE: This summer will be my eighth. When my mom suggested it, I didn't know much about it. I just thought sleepaway camp would be fun. KVT: You attend back-to-back sessions. What do you pack? JOSIE: All my favorite clothes. It's nice to bring things to do with your hair and makeup, and do that with friends. I brought a full-length mirror last year. Everyone used it. We all wear shorts and T-shirts, but it's nice to be able to show off your own fashion sense, or check your hair, because you're in the water a lot. KVT: What makes Hochelaga your favorite? JOSIE: I really like the activities. During the day, there's sailing and archery. Each night, there's an evening program, and I get to see all my friends — that's the thing I like most. We keep in touch through texting and Facebook. Samantha attended Girl Scout Camp in New Hampshire last summer. She's not sure yet whether she's going to camp this year. KVT: How was it being a first-time camper? SAMANTHA: I was worried that I would be scared or miss my mom, but it was fun. Once, we got to dress all of the counselors up with beads and tape and glue, like a fashion show. KVT: Any advice for other kids? SAMANTHA: If someone was worried about being scared, I would tell them to go. It's totally worth it. I would go again.